SocialFollow JD on Twitter, Facebook, Instagram or LinkedIn. 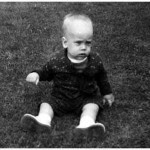 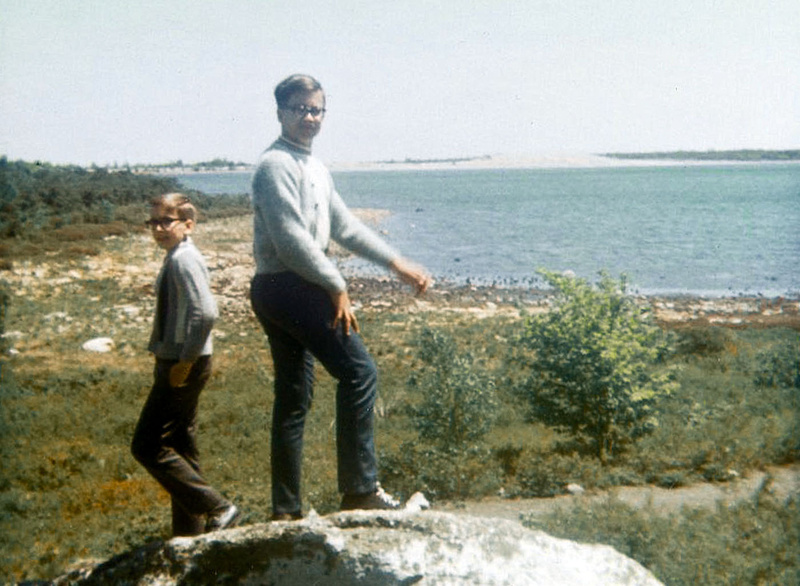 See his 10,000 photos on Flickr. 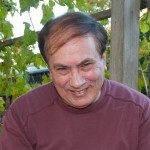 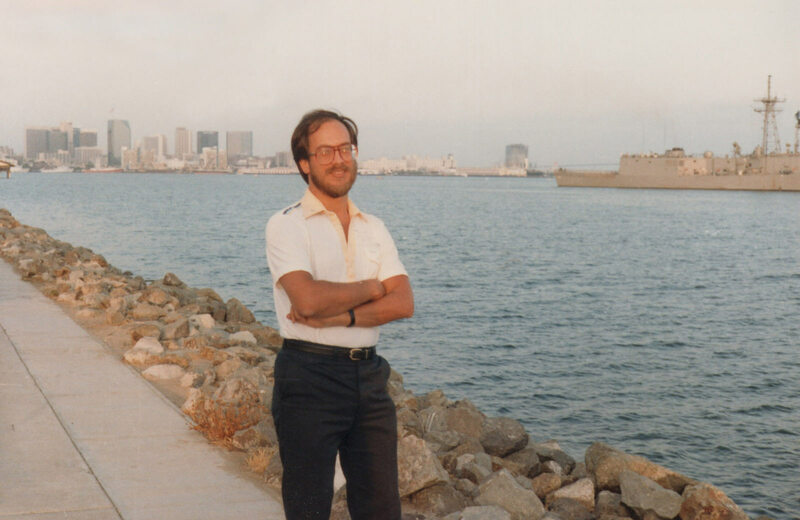 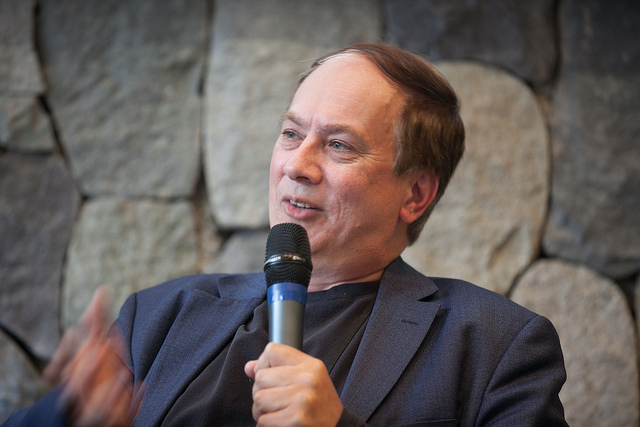 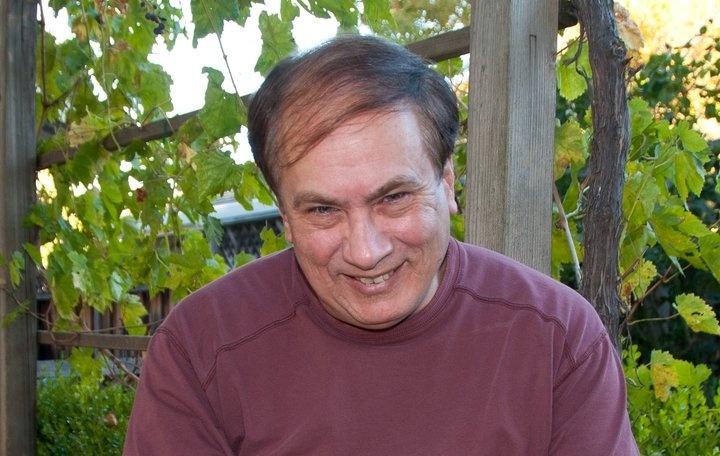 Short bioJoe, who started going by JD during his first newspaper job, moved from New Jersey to California in the 1980s. 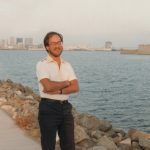 He has been a journalist (reporter, columnist, editor), startup executive, author and social media strategist at two consultancies he founded. 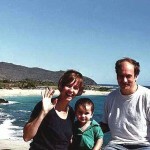 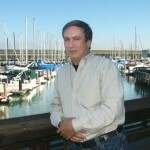 He is currently co-founder of Cruiseable, a cruise vacations startup. 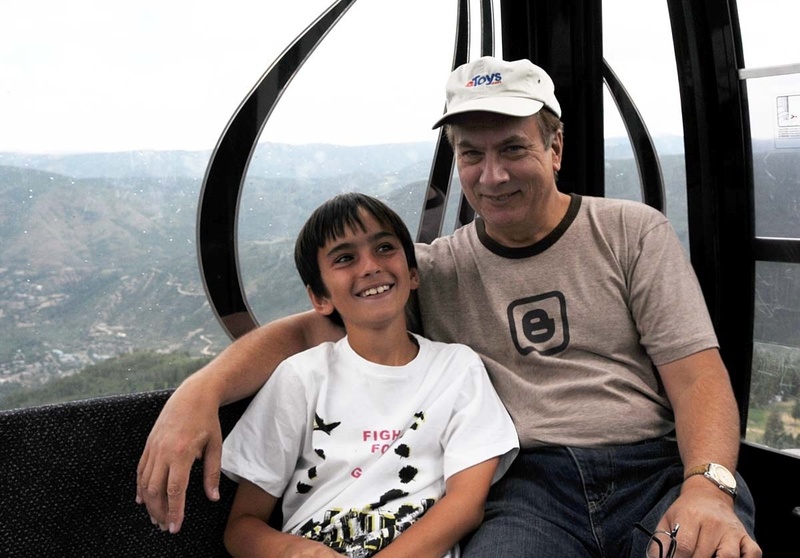 JD is also a public speaker — he spoke at the United Nations in 2012 — blogger, photographer and world traveler, and he has participated in three Aspen Institute roundtables. 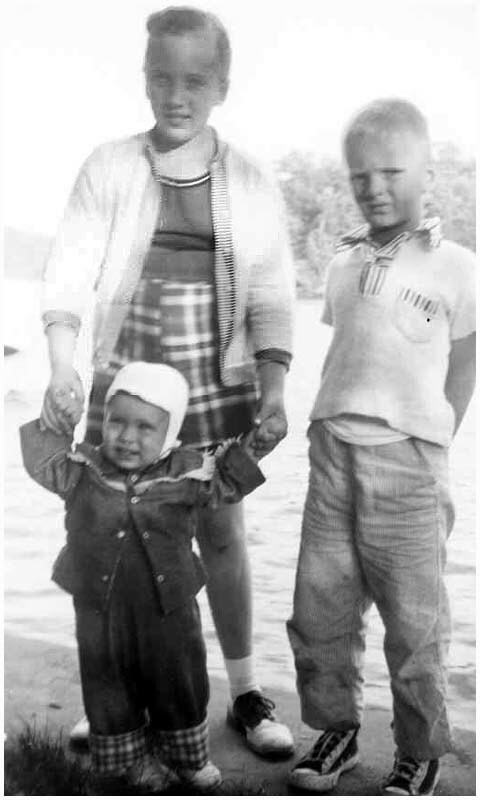 He visited the Lasica ancestral homeland in Spie, Poland, in June 2013. 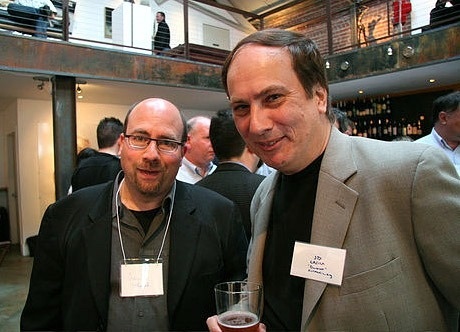 More details at jdlasica.com/about. 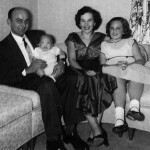 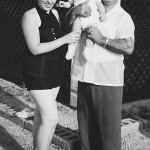 Emil and Lil Lasica with daughter Kathy and infant son Joe in fall 1955. 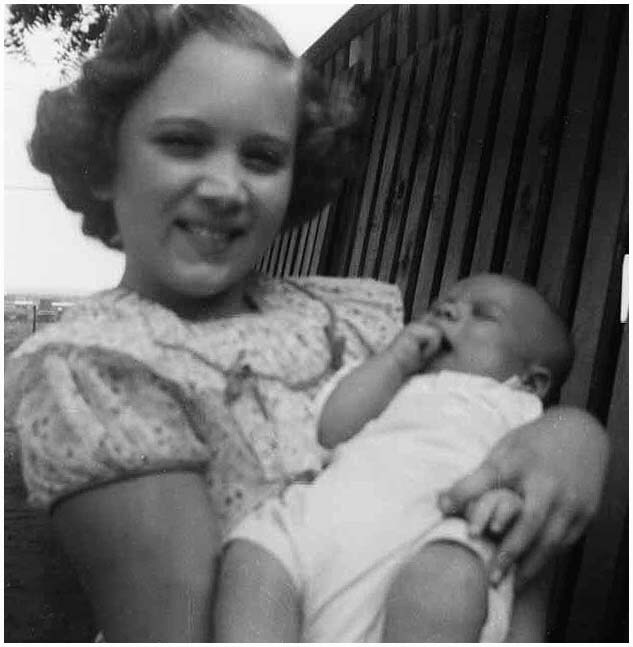 Kathy Lasica holds 3-month-old brother Joe at Staggs Farm in the fall of 1955. 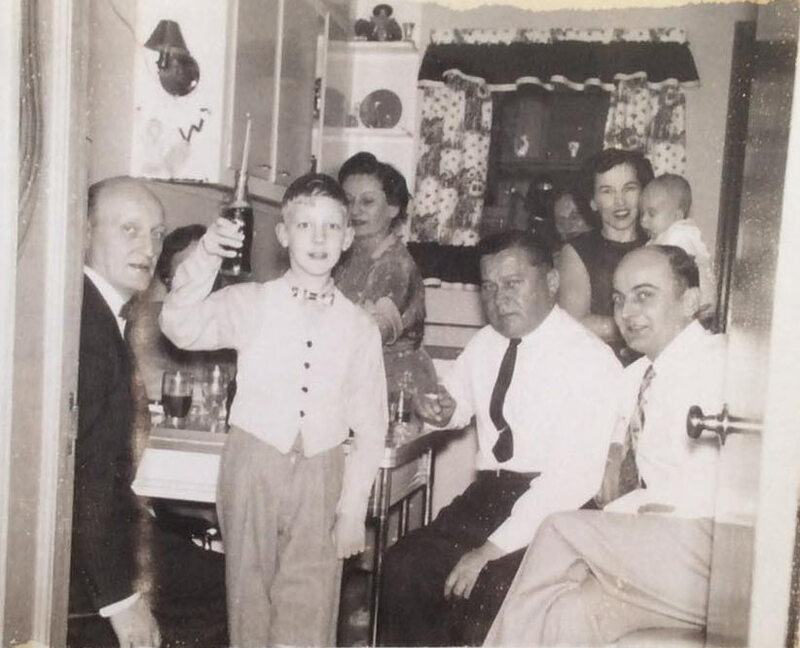 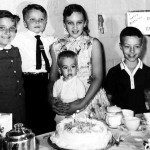 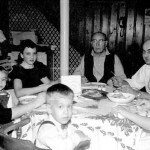 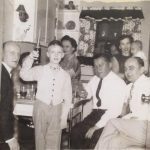 From left, Frank Gajewski, Greg Gajewski (then 10), Vi Lasica Maciag, George Maciag, Lil Sporn Lasica holding baby Joseph Lasica and Emil Lasica in late 1955. 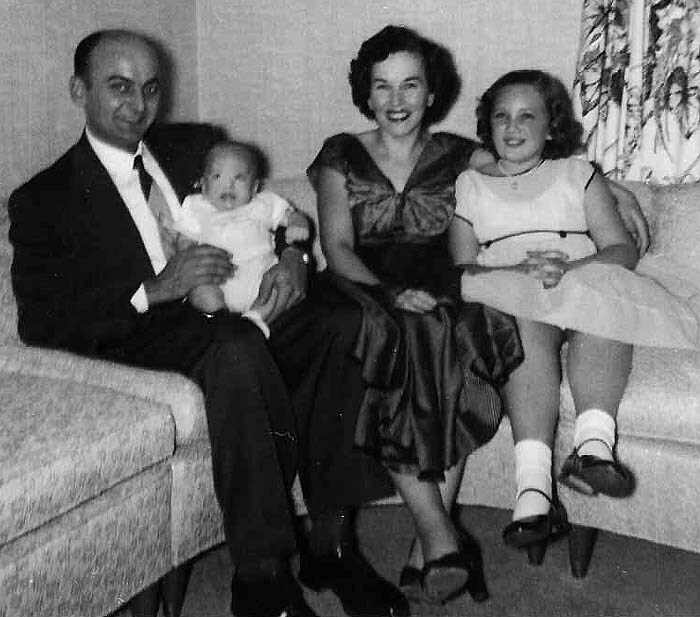 From left, Mary Schepper Sporn, Gladys Sporn DeVries, Dan DeVries, Email Lasica, Lil Sporn Lasica holding son Joseph on his 1st birthday in 1956, Midge Sporn and a family friend. 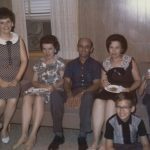 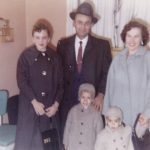 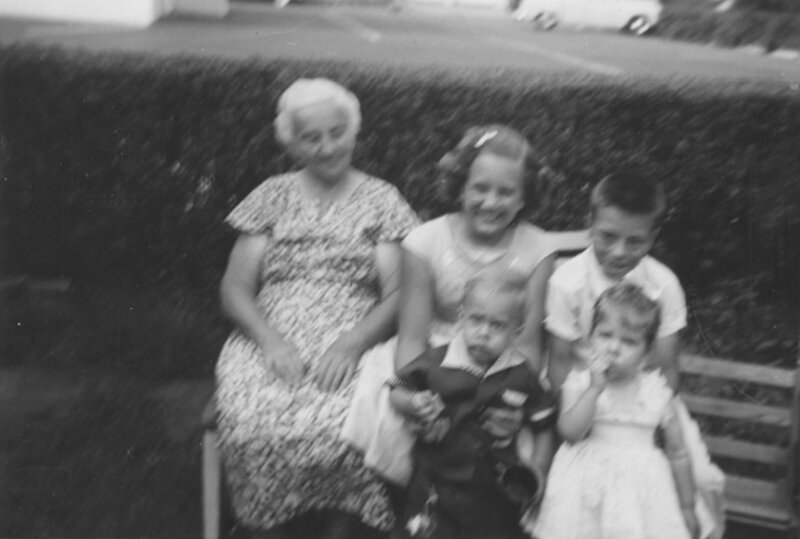 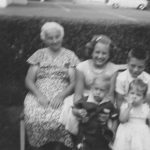 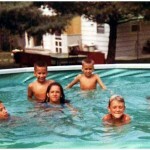 A somewhat blurry photo of Mary Schepper Sporn with four of her grandchildren, Kathy Lasica holding Joe Lasica and Kenn Sporn holding Gale Sporn, around 1957. 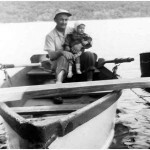 Emil Lasica holds his son Joe in a rowboat at Greenwood Lake, where his sister Jean owned a vacation house near the New Jersey-New York state border, in the spring 1956. 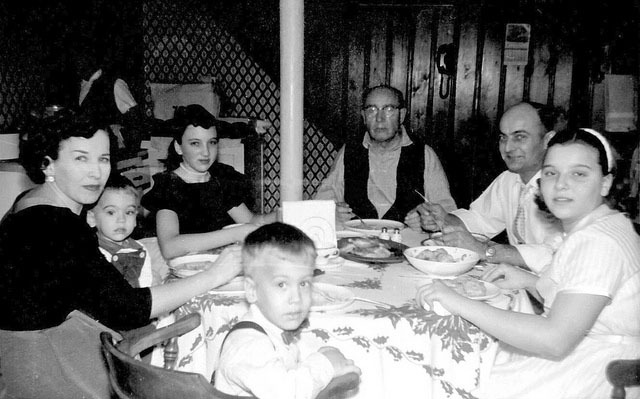 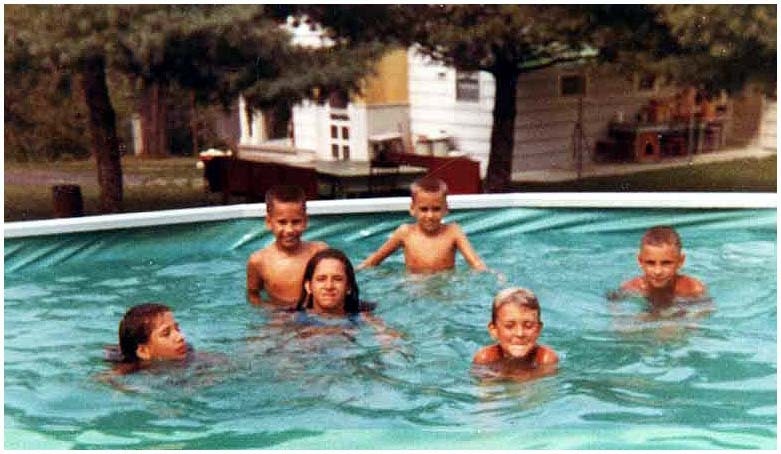 Luke and wife Mary Delenta with Lil Lasica holding son Joe and Walter and Jean Wojcick looking on, at the Wojcicks’ lakeside vacation retreat at Greenwood Lake, spring 1956. 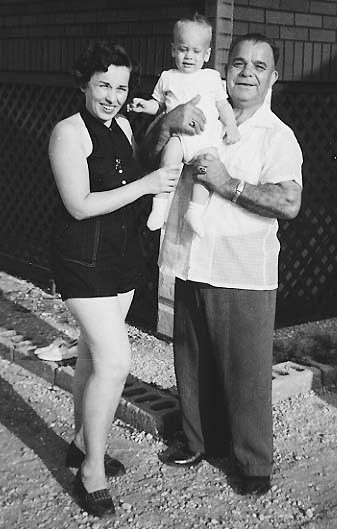 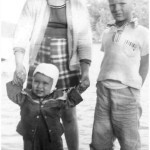 Luke Delenta with Lillian Lasica and her son Joe in Seaside Heights, NJ, summer of 1956. 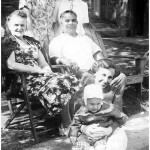 Gale Sporn and Joseph Lasica, probably in Wallington, NJ, in late 1956. 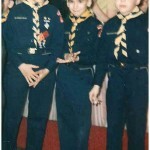 Nice outfits! 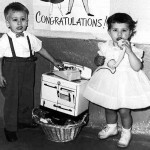 Joe Lasica and Gail Rashevich in the Lasicas’ East Paterson basement, circa 1959. 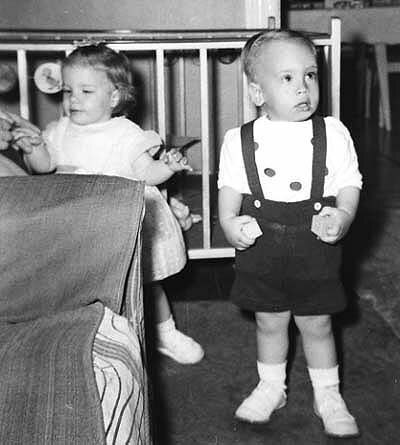 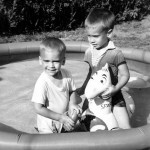 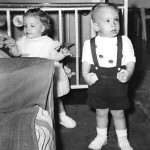 A joint birthday party for Duke Stagg (5) and George Lasica (2) in September 1959. 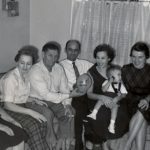 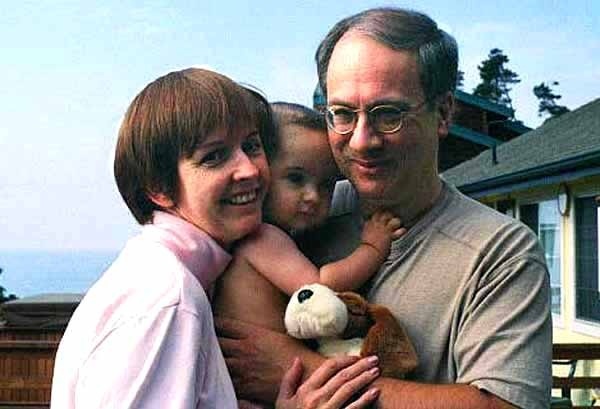 From left, Jessica Stagg, Duke, Kathy Lasica holding George, Ken Sporn, Joe Lasica. 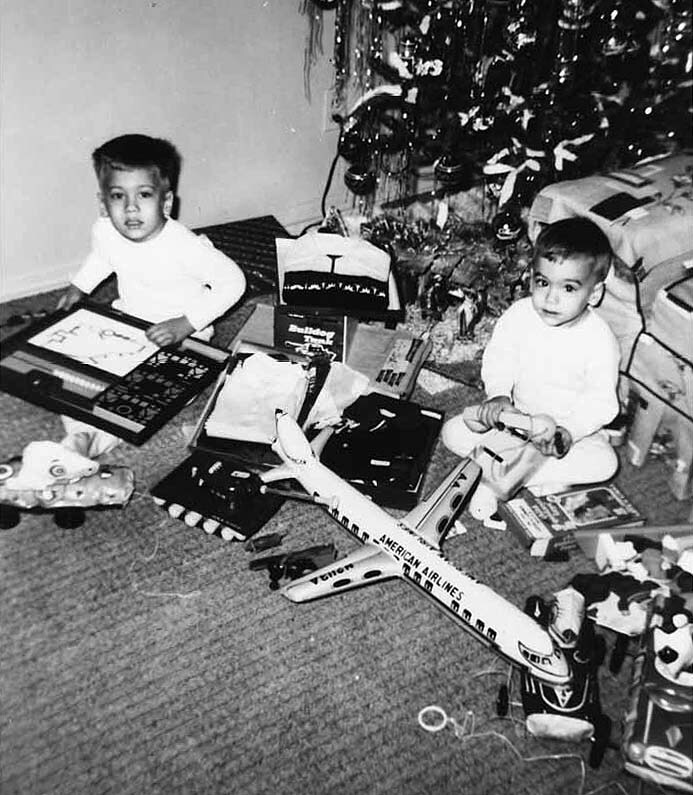 Joe, left, and George Lasica on Christmas morning 1958. George and Joe in their backyard pool. 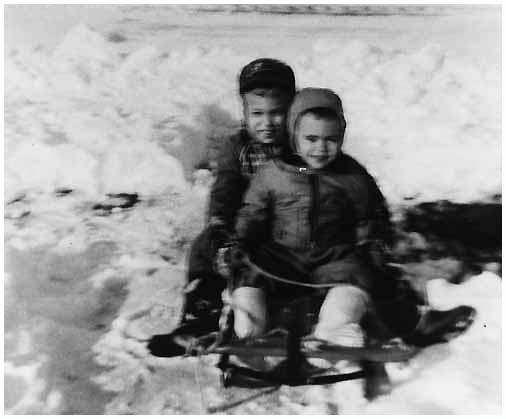 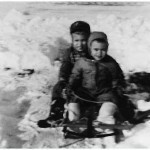 Joe and George Lasica in a typical winter scene, on their sled on their front walk, around 1960. 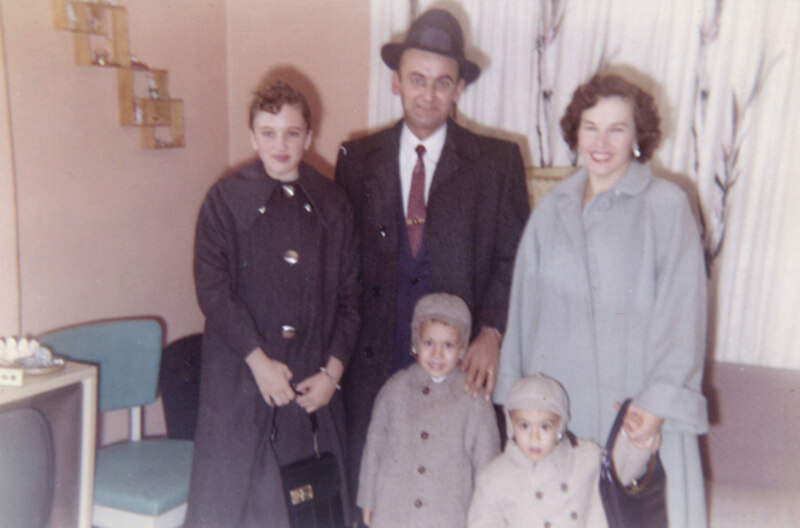 Emil and Lil Lasica with their children Kathy, Joe and George Lasica, around 1959. 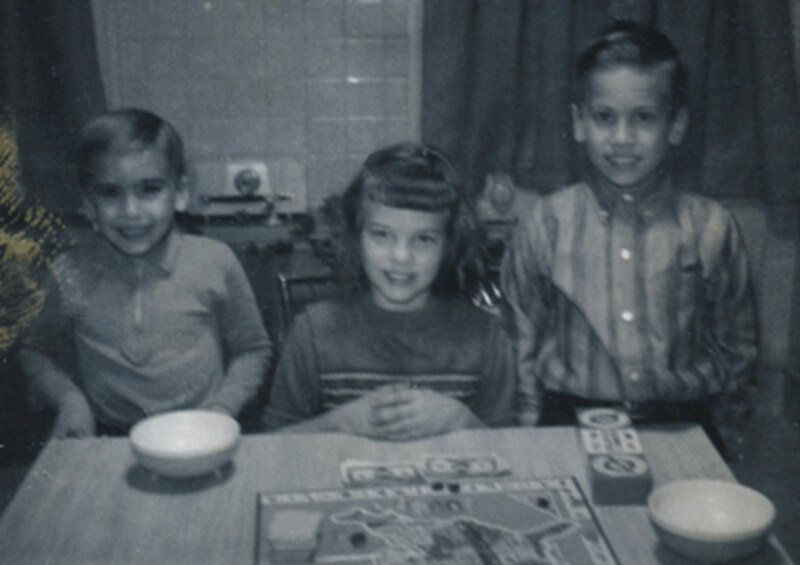 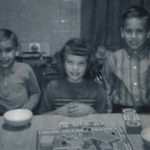 George and Joe Lasica with their cousin Gale Sporn playing a board game at the Sporns’ house in Wallington, NJ, around 1961. 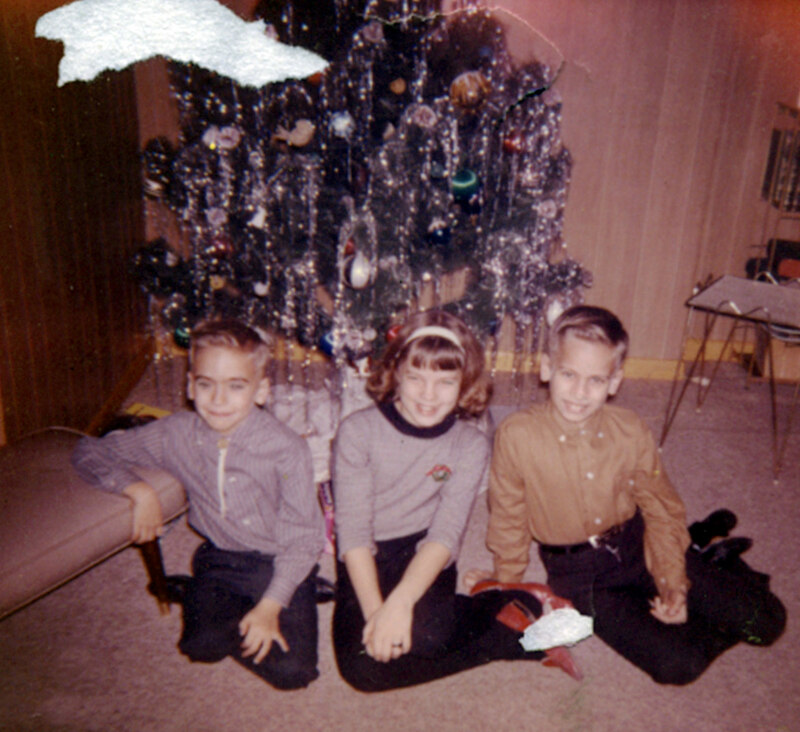 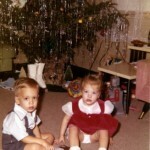 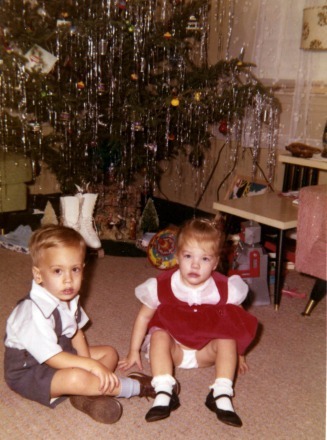 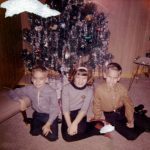 George and Joe Lasica with their cousin Gale Sporn during Christmas at the Sporns’ house around 1962. 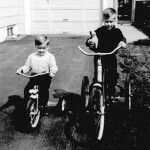 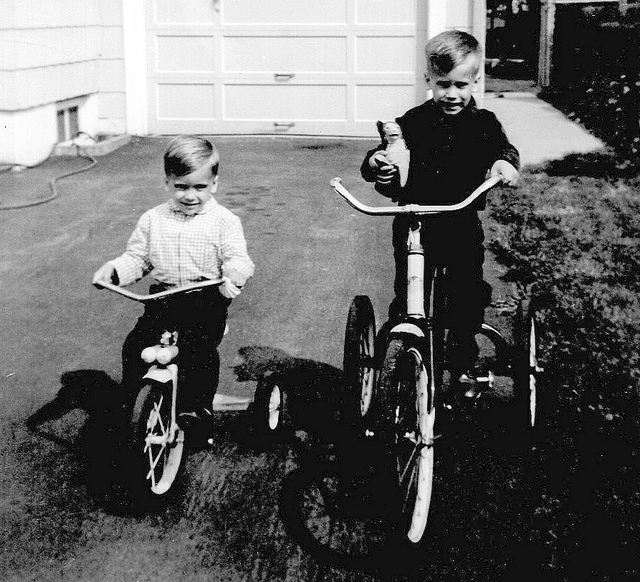 George and Joe Lasica on their Huffy bikes, at their home in East Paterson, NJ. 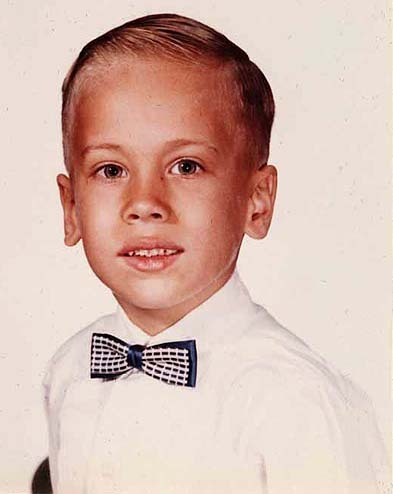 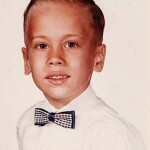 Joe Lasica around first grade at Gilbert Avenue School, East Paterson, NJ. 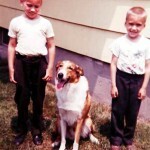 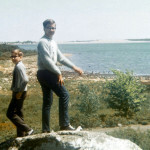 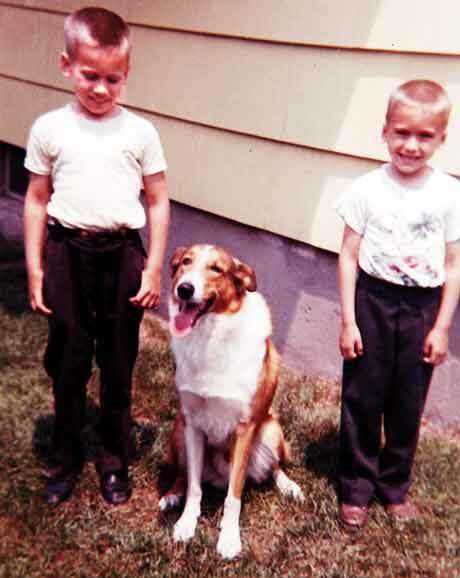 Joe and George Lasica at the DeVries house with Buddy, around 1963. 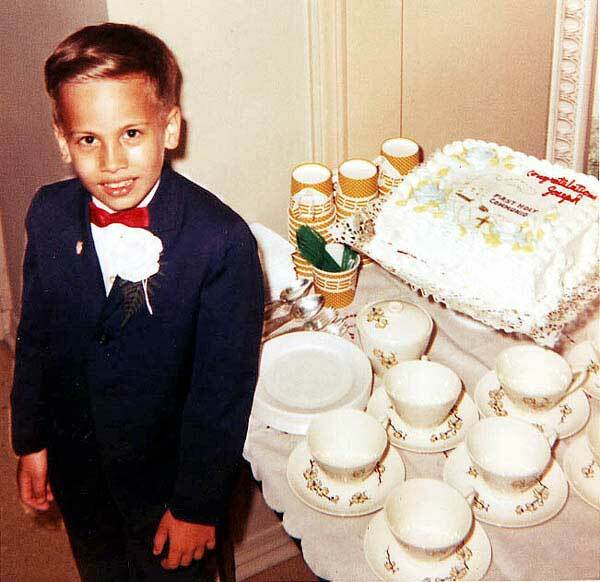 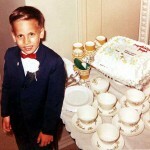 Joe Lasica at his first communion party in 1962. 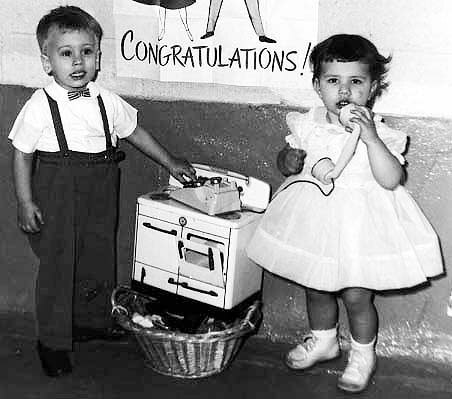 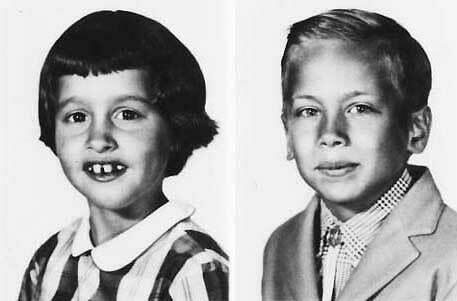 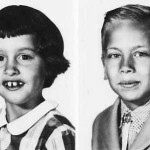 Joe Lasica (with classmate Cheryl Sistaro) in a class shot at Gilbert Elementary School, East Paterson, NJ, around 1962. 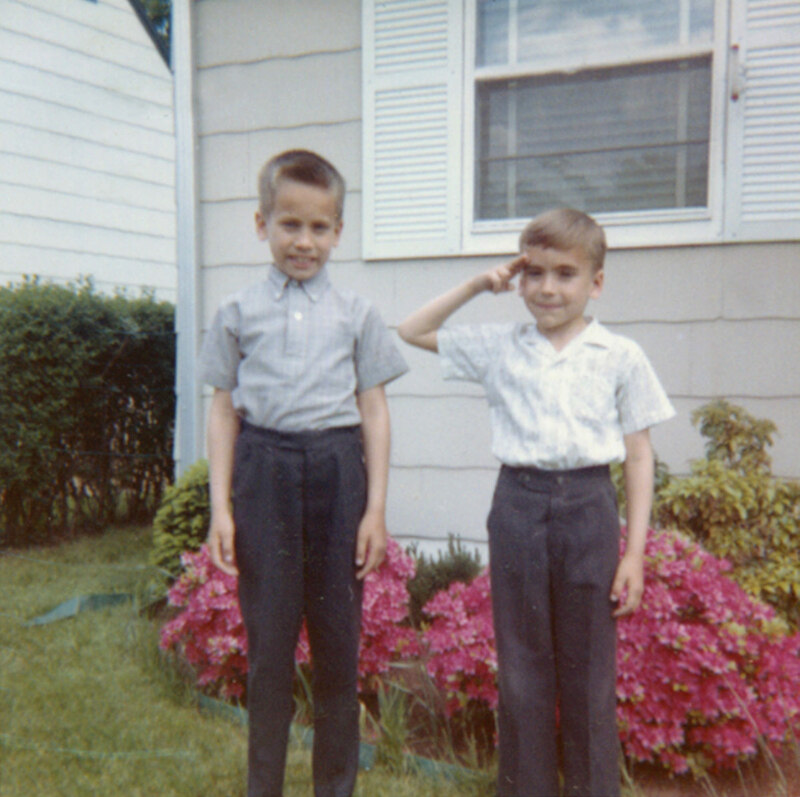 Joe and George Lasica in front of their house at 266 Washington St., East Paterson (now Elmwood Park), NJ around 1961. 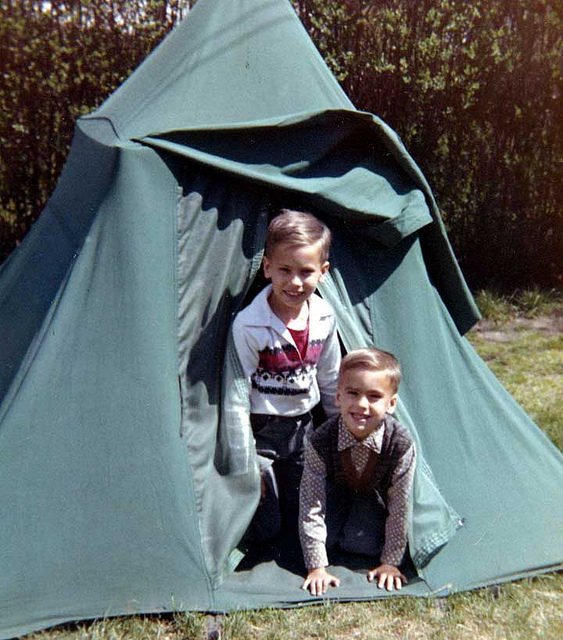 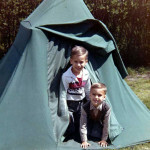 A great escape: Joe and George Lasica in the tent on a summer day in the backyard. 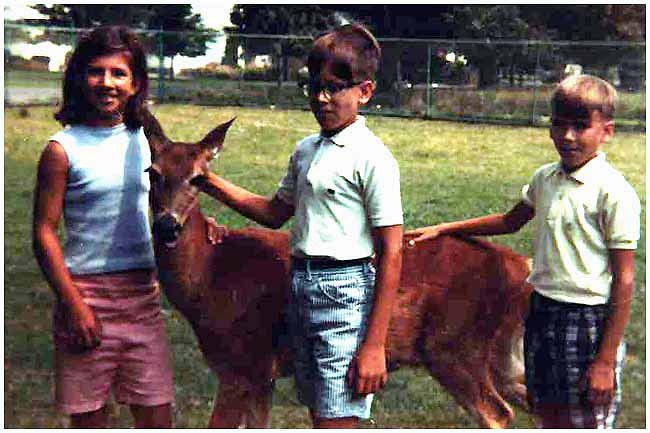 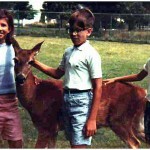 Gail Rashevich and cousins Joe and George Lasica with a white-tailed deer, around 1966. 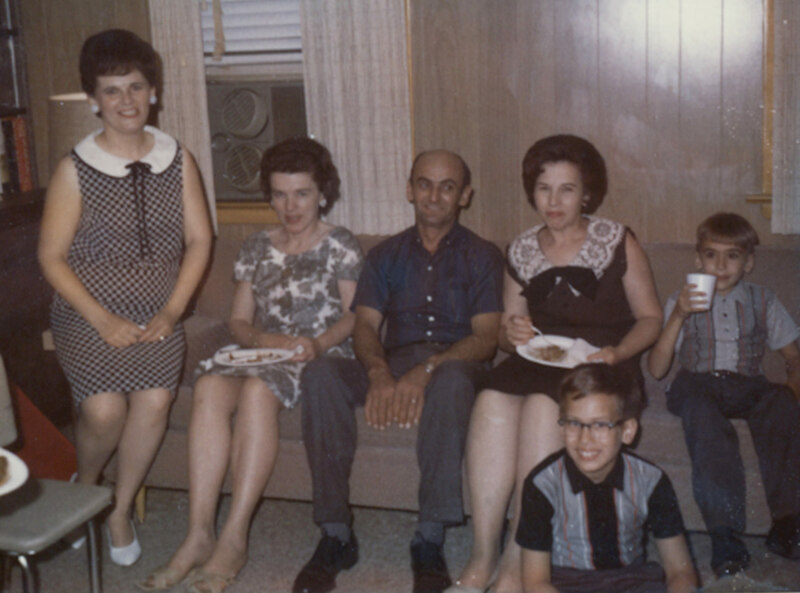 Joe and George Lasica, rear, with Gail Rashevich, left, and her cousin Georgine at Mary Matichuk’s place in the Catskills, around 1964. 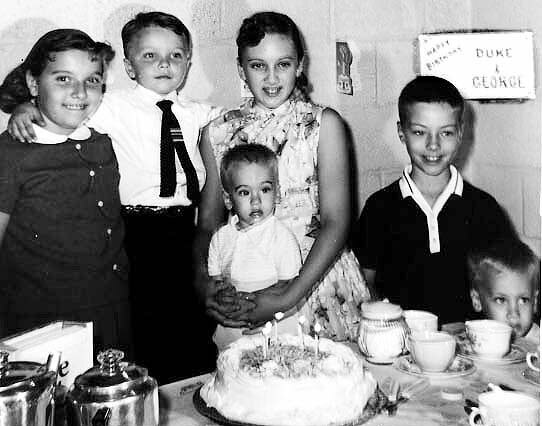 Lorraine Puzio Sporn’s friend Terry, left, with Midge Sporn and Emil and Lil Lasica and their two boys, George, right, and Joe. George, left, and Joseph Lasica, probably at the reservoir in the Catskills. 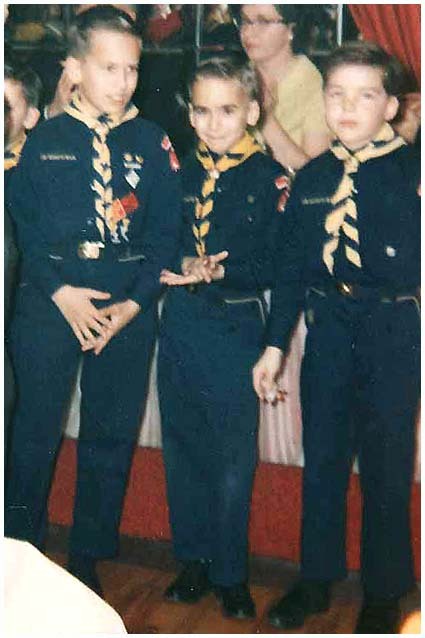 Joe and George Lasica with neighbor John Ketz at a Cub Scout pack meeting in the mid-1960s. 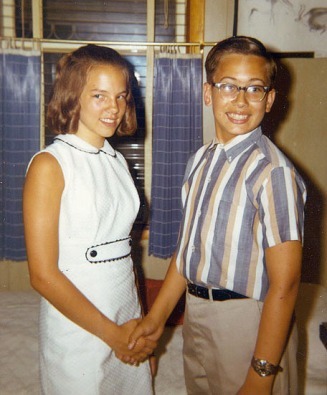 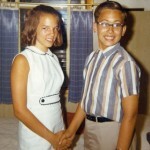 Gale Sporn and Joe Lasica, around 1968. 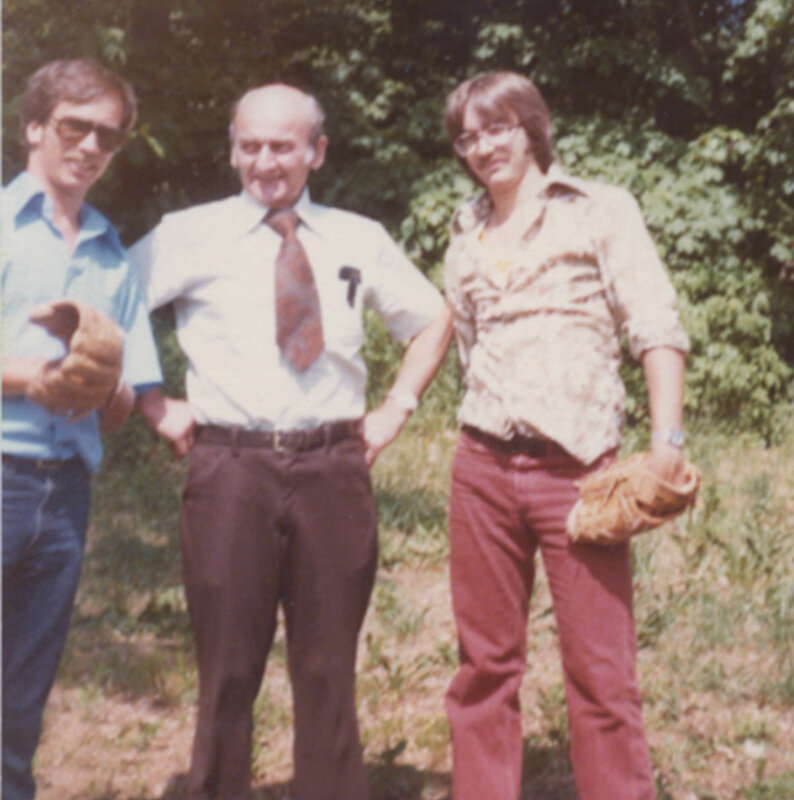 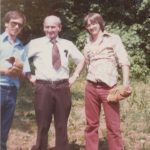 Emil Lasica with sons Joe, left, and George Lasica in the 1970s. 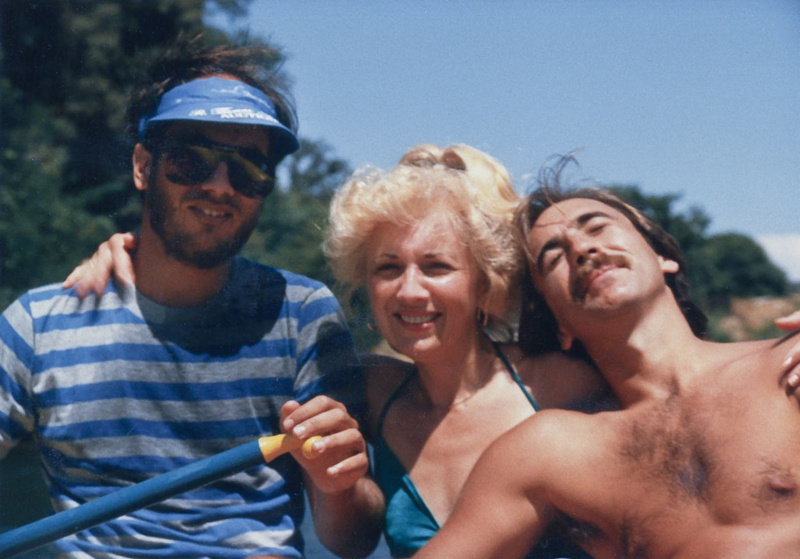 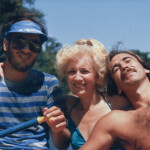 JD with a bad beard, sister Kathy and brother George rafting near Sacramento around 1983. 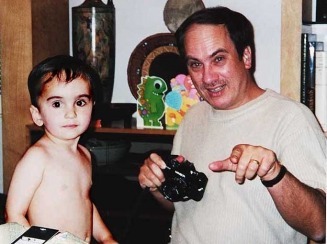 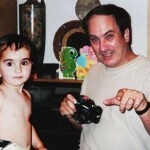 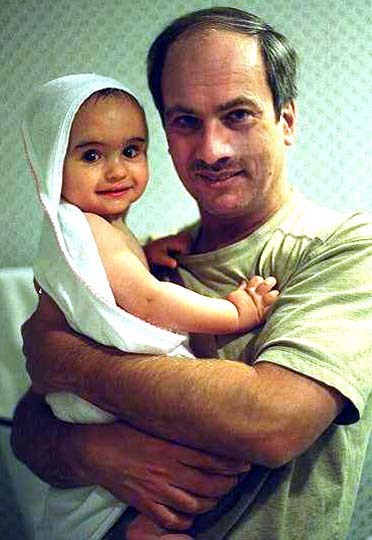 JD after giving Bobby a bath, 1999. 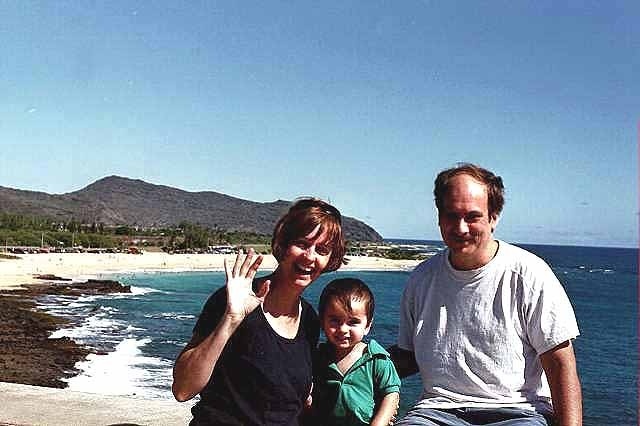 Mary, Bobby and JD on Nov. 28, 1999, in Cambria, Calif.
Mary, Bobby and JD at Sandy Bay in Oahu, December 2000. 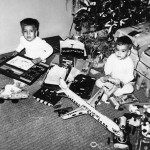 Bobby and JD mug for the camera before opening presents. 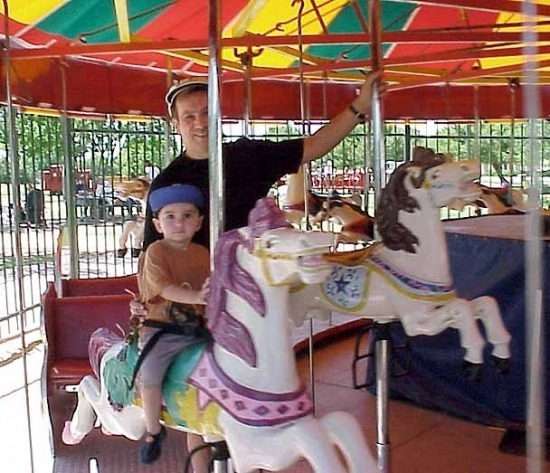 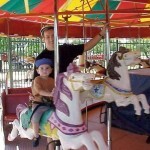 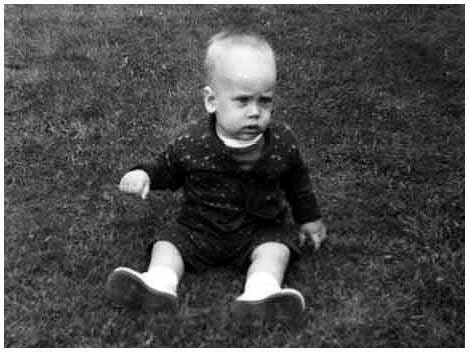 Bobby on his first ever merry-go-round, in Chandler, Ariz., April 28, 2001. 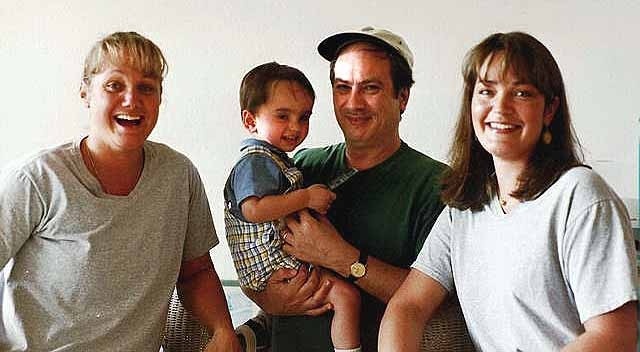 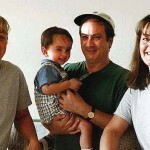 JD and Bobby are flanked by Cindy Lasica Pokorski, left, and Holly Lasica at Holly’s condo in Kihei, Maui, in November 2000. 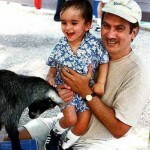 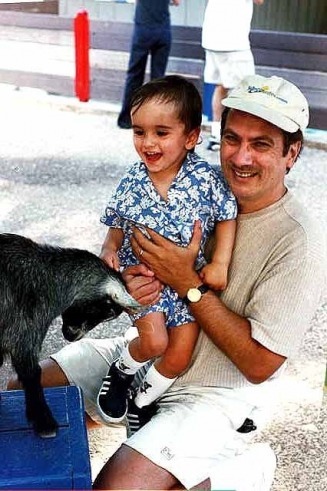 JD and Bobby play with a kid at the Honolulu Zoo, December 2000. 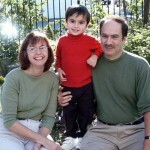 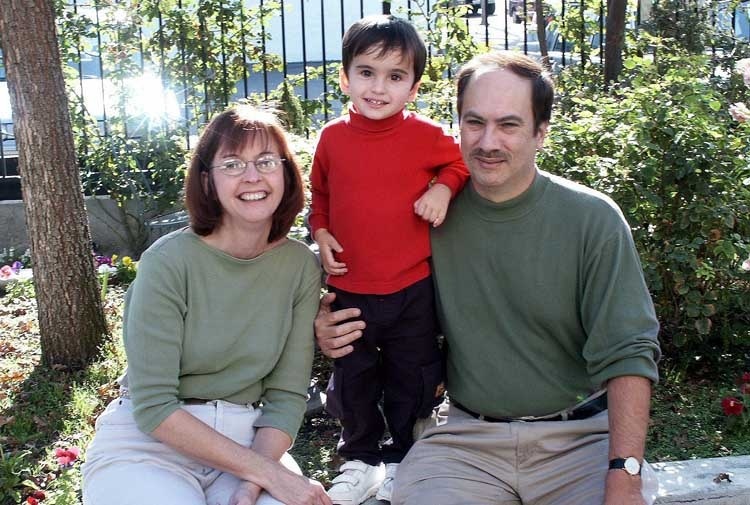 Mary, Bobby and JD at their favorite coffeehouse downtown on Nov. 18, 2001. 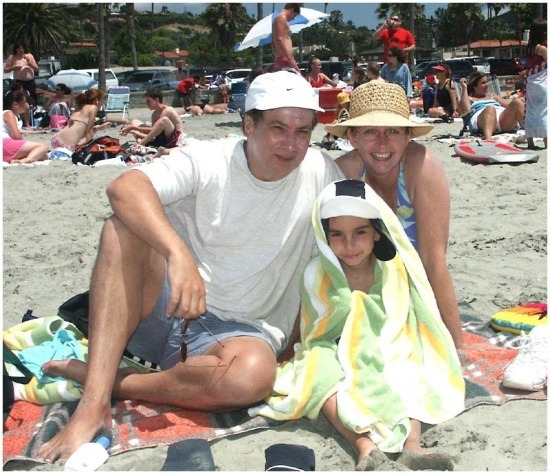 The Lasica crew on the beach at Capitola during our sixth wedding anniversary, June 2002. 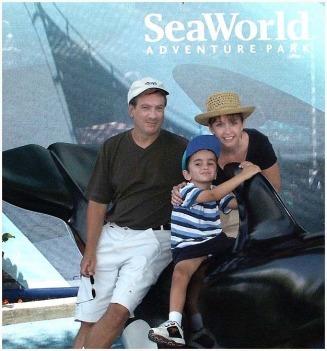 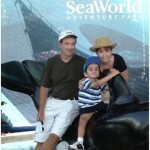 JD, Mary and Bobby at SeaWorld, Aug. 21, 2002. 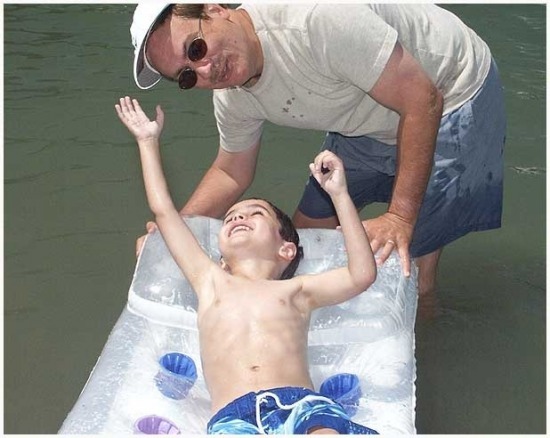 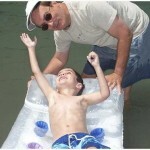 Bobby reaches for his dad’s cap at Shadow Cliffs in Pleasanton, Calif., June 1, 2003. 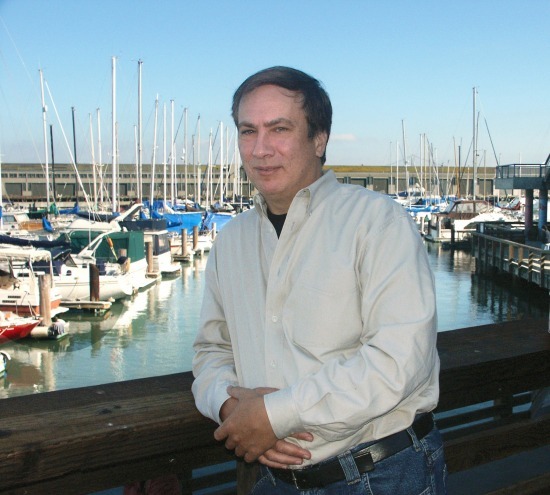 JD Lasica poses for the jacket image for his book “Darknet” in 2004 at Fisherman’s Wharf in San Francisco. 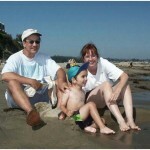 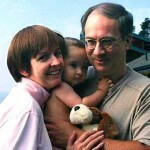 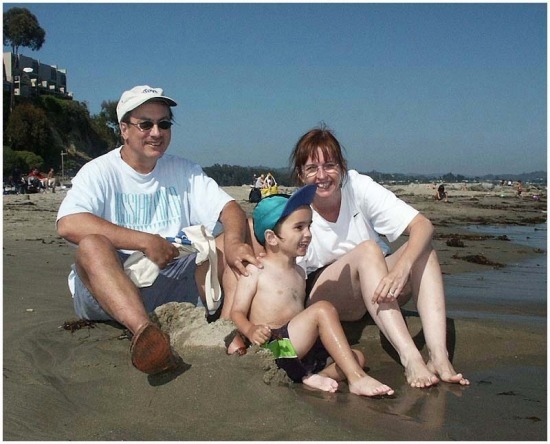 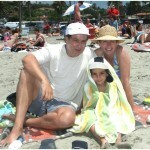 J.D., Mary and Bobby (in his All Blacks cap sent by a friend in New Zealand) at La Jolla Shores, Calif., July 1, 2004. 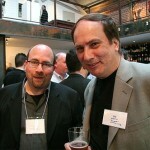 JD Lasica with Craig Newmark of Craigslist at JD’s book release party at Varnish Fine Art Gallery in San Francisco, May 13, 2005. 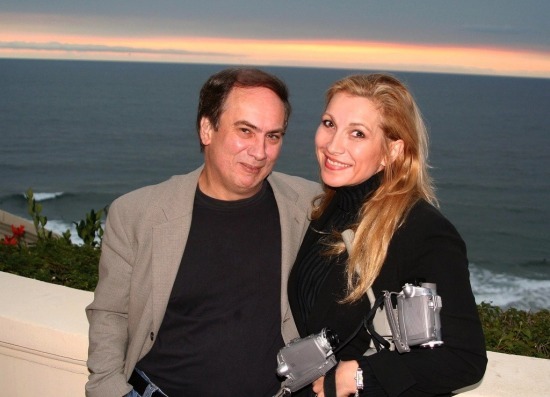 JD Lasica with videographer Cheryl Shuman at sunset at the Ritz Carlton Laguna Niguel, Calif., Oct. 25, 2005. 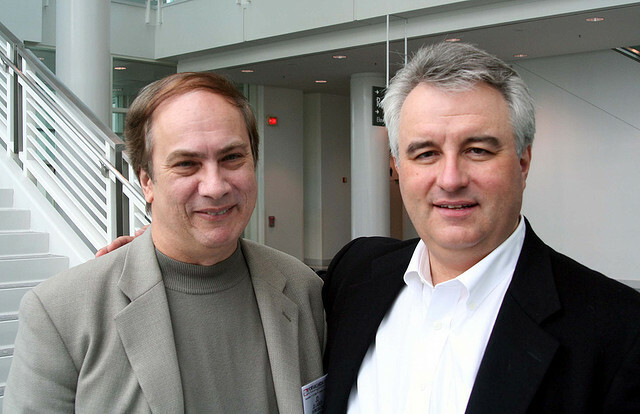 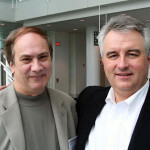 JD Lasica with podcaster, Leo Laporte, between, his gigs as host of TechTV’s “The Screen Savers” and “This Week in Tech,” at the Portable Media Expo on Nov. 11, 2005. 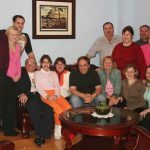 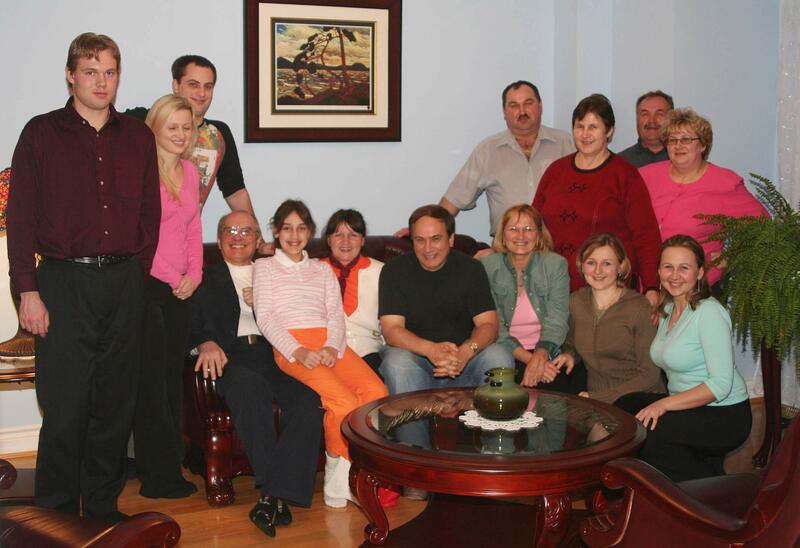 Joseph Lasica’s cousins got together at Stella Karniej’s house in Toronto in 2006 on a trip when he was speaking at a conference in Toronto. 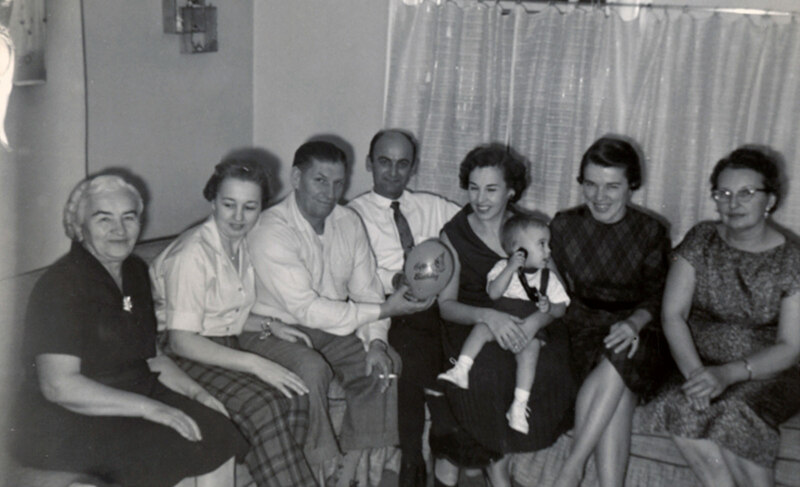 From left, David Karniej, Agatha Konefal, Patrick Falba, Peter Falba (sitting down), Agatha Falba, Genowefa Falba, JD Lasica, Stella Karniej, Stasia Puzio, Marta Konefal (turquoise green sweater). 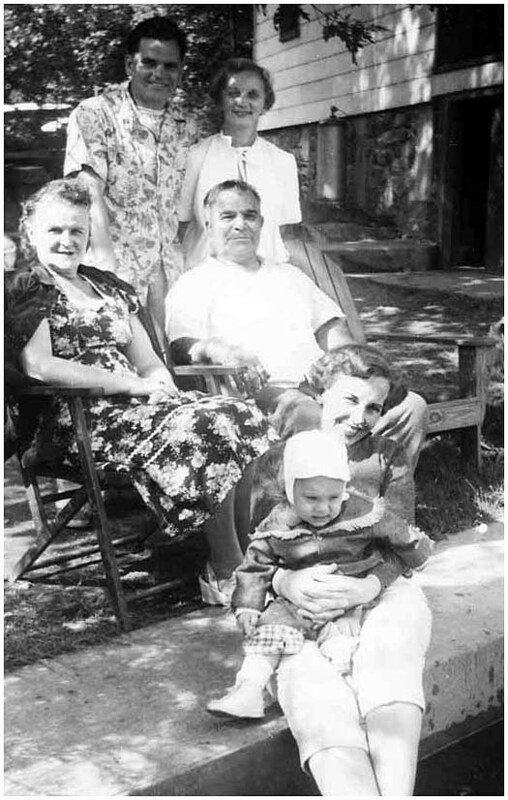 Standing at right (from left): Jozef (Joseph) Lasica, Janina Puzio (red top), Tadeusz (Ted) Lasica and Apolonia Konefal (pink top). 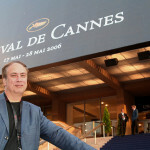 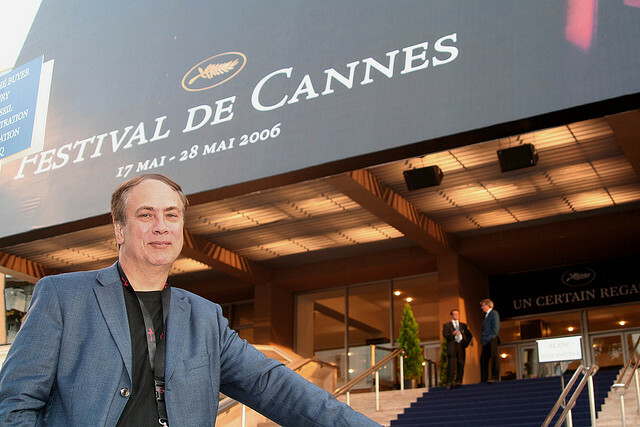 JD Lasica spoke at the Cannes Festival about his book “Darknet” — which was published in France in 2006 — in an appearance about emerging media and digital rights on May 22, 2006. 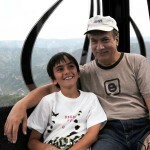 JD and Bobby Lasica on the ski lift at Heavenly Valley, Lake Tahoe, on Aug. 2, 2008. 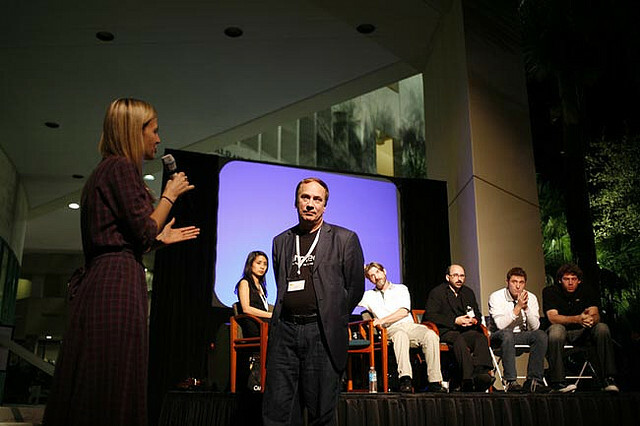 JD Lasica on stage at WeMedia Miami, February 2007. 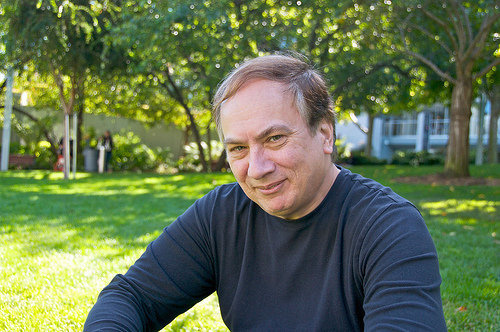 JD in Yerba Buena Gardens, San Francisco, on Oct. 21, 2009. 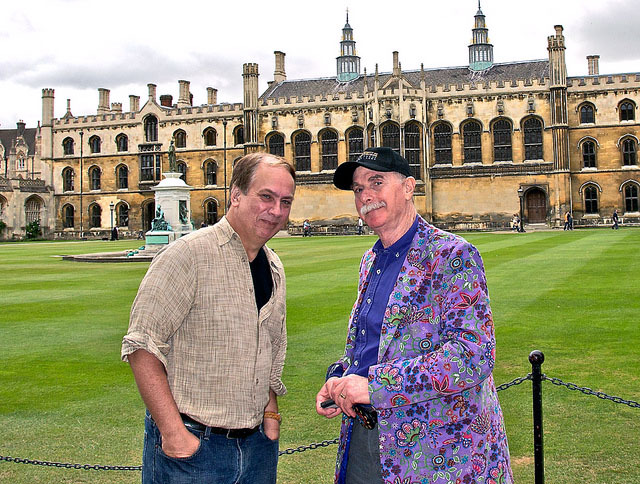 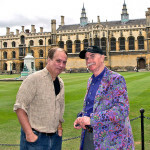 JD Lasica with author Howard Rheingold at the Great Court of King’s College, Cambridge University, during the Traveling Geeks trip to the UK, July 11, 2009. 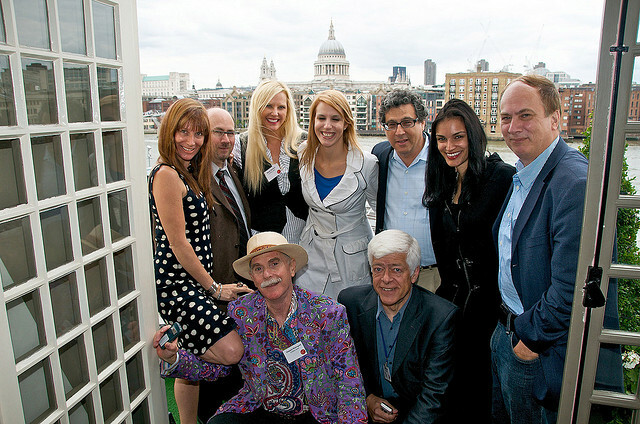 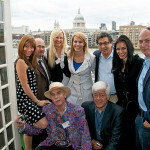 JD Lasica, right, with the Traveling Geeks at Econsultancy HQ in London, July 9, 2009. 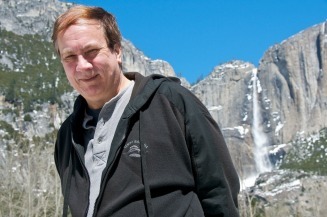 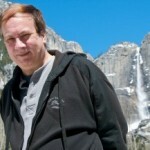 JD Lasica at Yosemite, with Yosemite Falls in the background, on April 7, 2010. 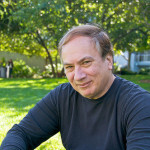 JD Lasica in the back yard, Pleasanton, Calif., Sept. 2010. 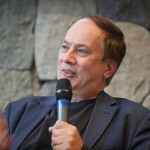 JD Lasica speaks at a media conference in Santiago, Chile, Aug. 25, 2011. 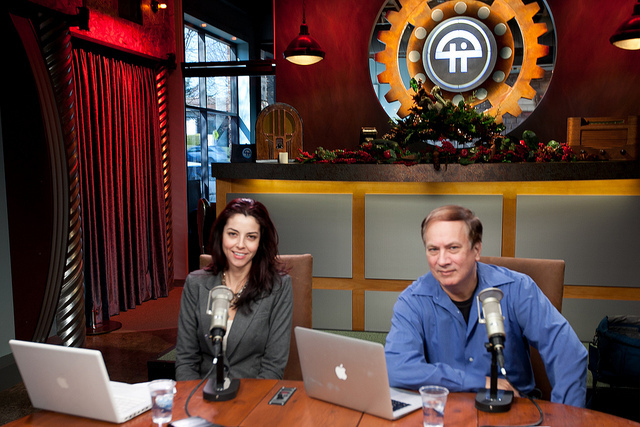 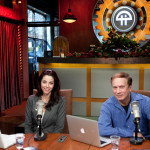 Laura Slezinger of Girls in Tech and JD Lasica on the set of “This Week in Law” at TWIT studios in Petaluma, Calif., Dec. 9, 2011. 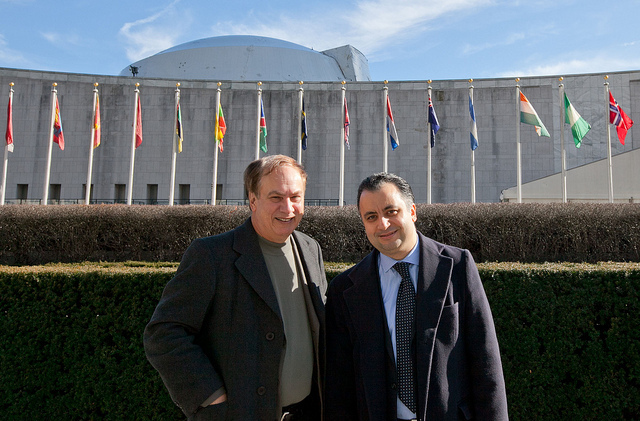 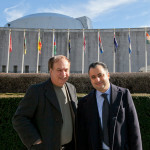 JD Lasica with Amine Lamrabat of the United Nations at UN Plaza in NYC, before JD gave a presentation on social media and global poverty on Jan. 20, 2012. 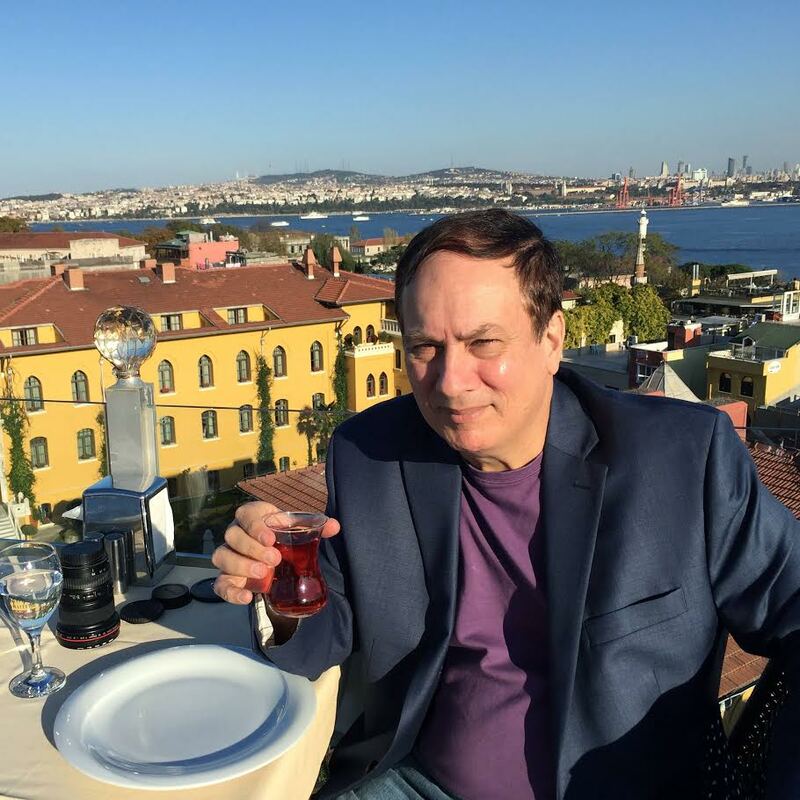 JD Lasica in Istanbul, Turkey, with the Bosphorus Strait in the background, in November 2015.